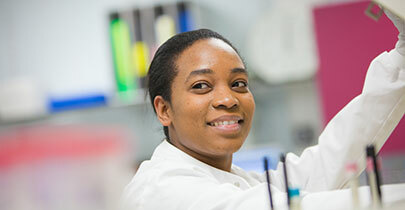 We are a scientific organisation with a clinical purpose. 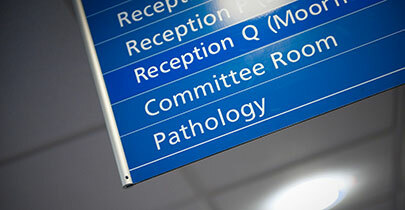 Viapath is a unique partnership of clinical, scientific and operational expertise, with a mission to transform pathology services in the UK. Our organisation is built on scientific expertise, providing a service that helps clinicians create better outcomes for their patients every day. Our full-service, customer-focused offer is strongly rooted in the patient pathway. We serve our founding NHS Trusts, other NHS and private hospitals, and the GP community at large. 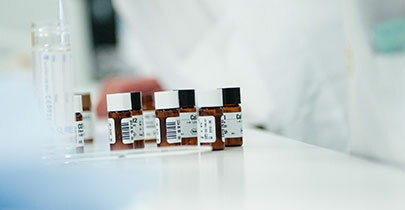 We are continually focused on innovation, finding new and better ways to manage the logistics of high-volume pathology testing as well as specialist reference testing. 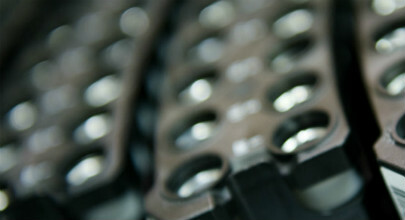 We always strive to improve capabilities to better meet our customers’ needs. Viapath is a founding member of The Association of Independent Pathology Providers (AIPP), which is a trade association representing innovative research-based diagnostic testing companies. 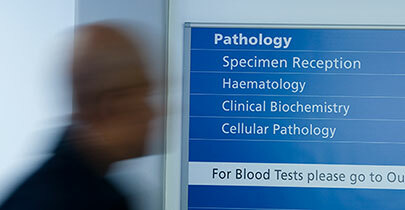 The AIPP’s aim is to work at the heart of policy development and decision-making to ensure that patients are able to benefit from the latest and most advanced pathology tests and most efficient processes. Enabling clinicians to provide better care for patients, fuelled by innovation and continuous improvement. Our standards for safety and quality are as rigorous as our passion for improving patients’ lives. Building on the heritage of our world-leading teaching hospital Trusts, our journey continues today. Our management, operational and laboratory experts across our three entities are committed to improving patient outcomes. We are majority owned by the NHS, with the commercial freedom to invest in growth and innovation. 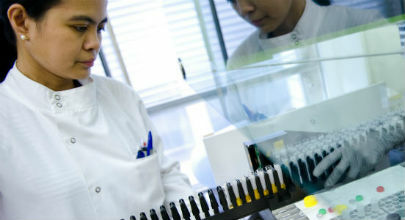 We are committed to innovation and investing in the development of expertise, at every professional level.